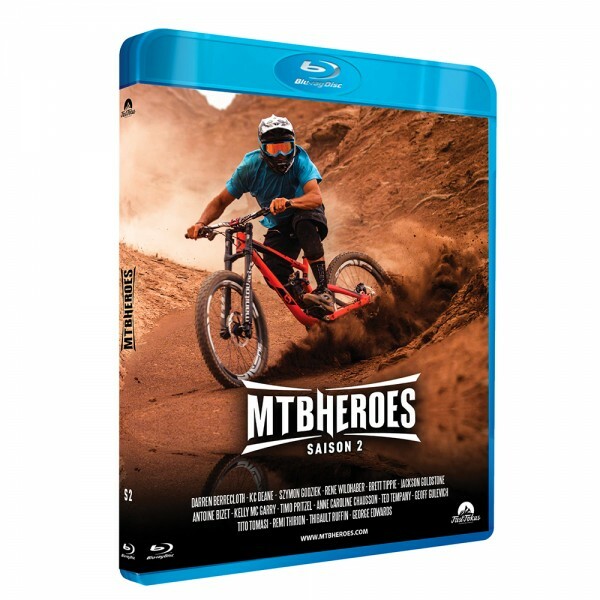 “MTB HEROES” is a documentary series dedicated to mountain biking, that introduces the main characters of the community and follows them thorough out their daily lives, working days, competitions or events. 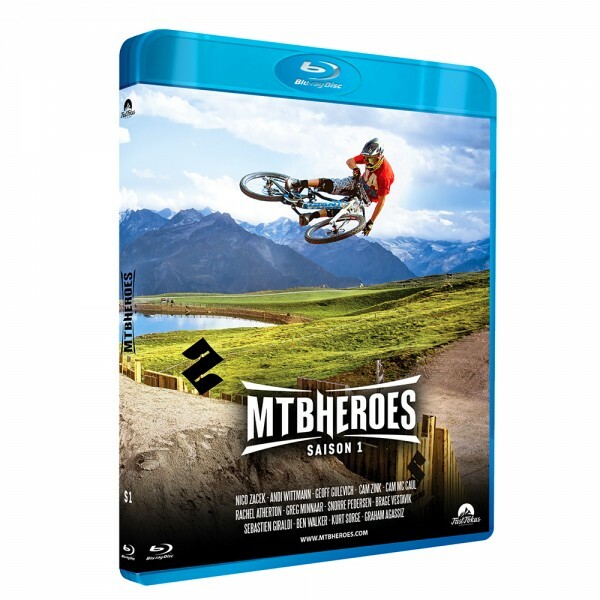 You will have the opportunity to take a look into their lives and learn more about your MTB HEROES. This documentary series is a mix of aesthetics, action and true stories, dedicated to mountain bikes. Riding locations: New Zealand, Canada, Chile, China, France, Poland, Madeira, Portugal, Spain, Germany. Athletes – STARRING : Darren Berrecloth, Szymon Godziek, René Wildhaber, Antoine Bizet, Kelly McGarry, Timo Pritzel, KC Deane, Brett Tippie, Anne-Caroline Chausson, Ted Tempany, GeoffGulevich, George Edwards, Tito Tomasi, ​Jackson Goldstone, Remi Thirion, Thibault Ruffin, ​and more!